5/5 Genius. It’s fun, simple and super addictive. A straight ten on the Richter scale. 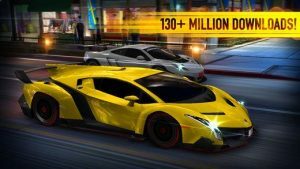 CSR Racing’s stunning graphics look best on iPhone 6. Requires iOS 6.0 or later.